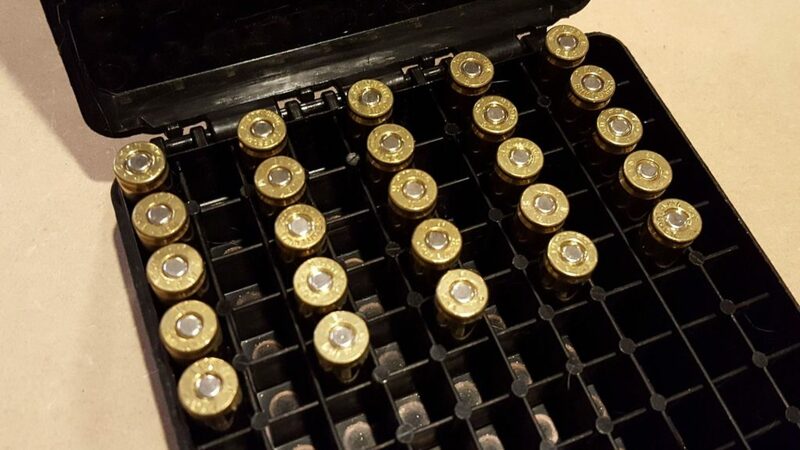 One of the best parts about reloading is customizing your ammunition to your gun. Why would you want to do that? And how does that work anyway? We call figuring out the exact specifications of the components you want to use “dialing in a load,” or “load development,” and we’ll cover why and how to do it. But first…disclaimer that reloading can be a dangerous hobby. Be sure to cross-reference all load data with manufacturers/reloading manuals. 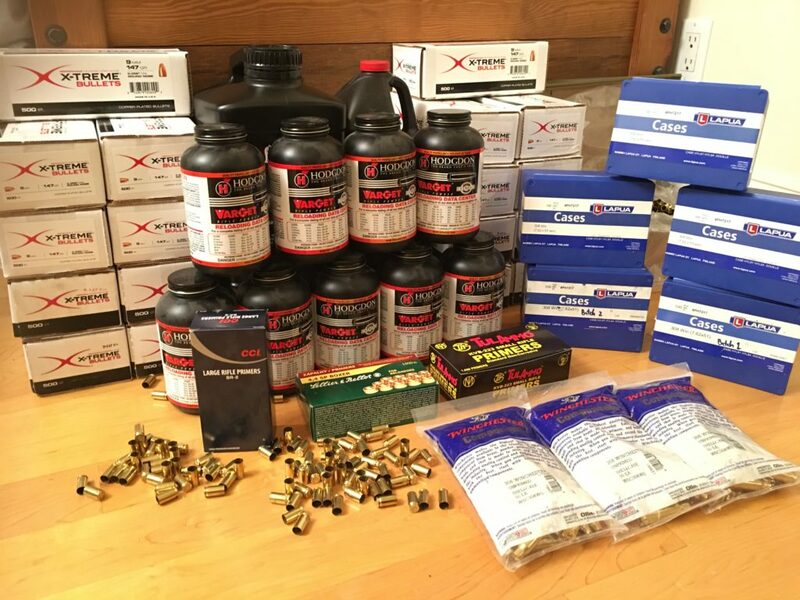 As a review, reloading (Beginner’s Guide to Reloading) is essentially manufacturing your own ammunition with primers, brass casings, powders, and bullets that you assemble into working cartridges at home, using a reloading press. If you’re like many people, you’re reloading primarily to save money. Buying components, especially purchased in bulk, can add up to significantly less than buying commercial ammunition…even after factoring in the cost of a reloading press and the time spent using it. For example, reloading 9mm can bring your cost down to as low as 8-10 cents per round while factory new ammunition costs twice that or more. When saving cash is your goal, you can put together and use any combination of components that safely operates in your gun. In those cases, load development generally revolves around finding a known formula for the components you have available, loading up a handful of test rounds, making sure they work in your gun, then going home and cranking your reloading press handle more anytime you want more ammunition. There are reloading books that can give you that information, not to mention manufacturer websites, and even reliable information from competitive shooters. As long as you are using a trusted source and, if you’re not sure, cross-referencing between different sources, you’re good to go. 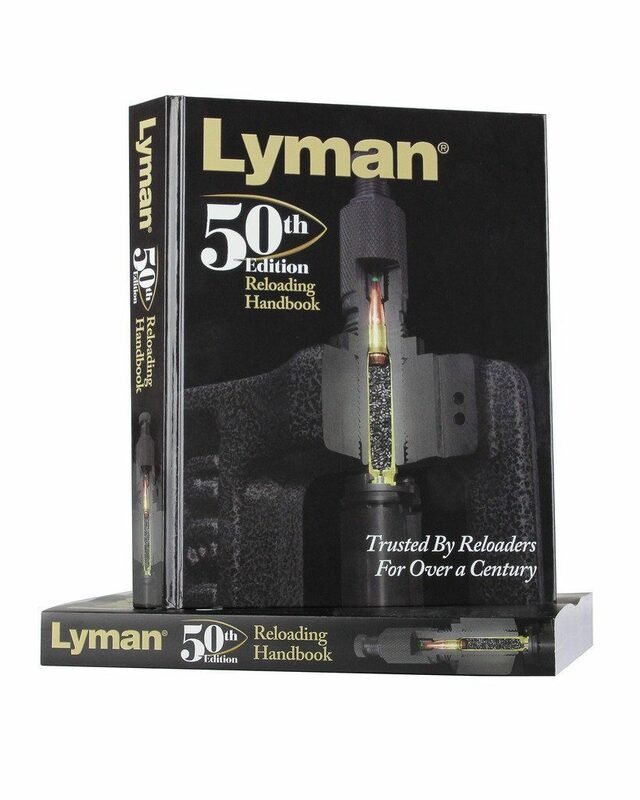 We highly recommend starting with the reloading manuals to get a good beginning load and then working carefully up from there. And find out our guide to the most affordable/available places to buy reloading components here. So what other reasons are there to develop a load? That budget load you’ve put together quickly probably costs just a fraction of commercial ammunition. However, the components you threw together might not feed smoothly into the chamber of your gun from the magazine, it might fail to fully reciprocate the bolt or slide in a semiautomatic firearm, or the firing pin might not strike the primer with enough force to light the primer. While sometimes those malfunctions can be caused by shooter problems…they can also be caused by some part of your ammunition not being right for your gun. When that happens, you’ll need to dial your load in so that it will work with your gun. A reloader might also want to reduce felt recoil when shooting his or her gun. 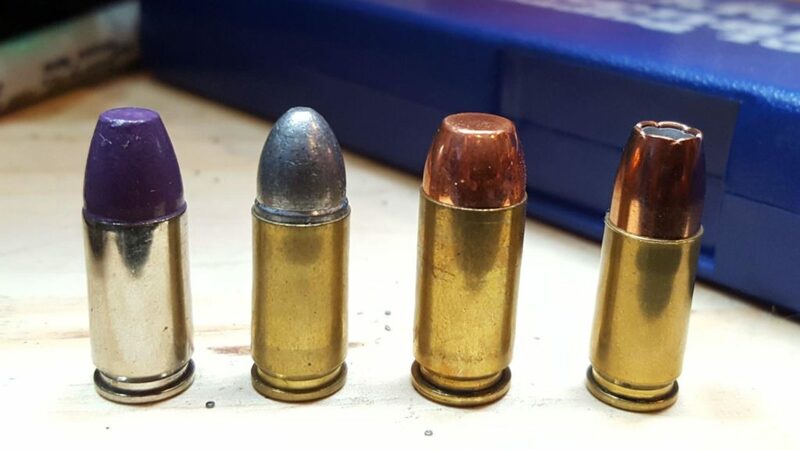 By varying the choice and amount of powder in a load, as well as the bullet used, you can reduce the speed at which the bullet exits the barrel when shot, and that can make the gun feel easier to shoot. 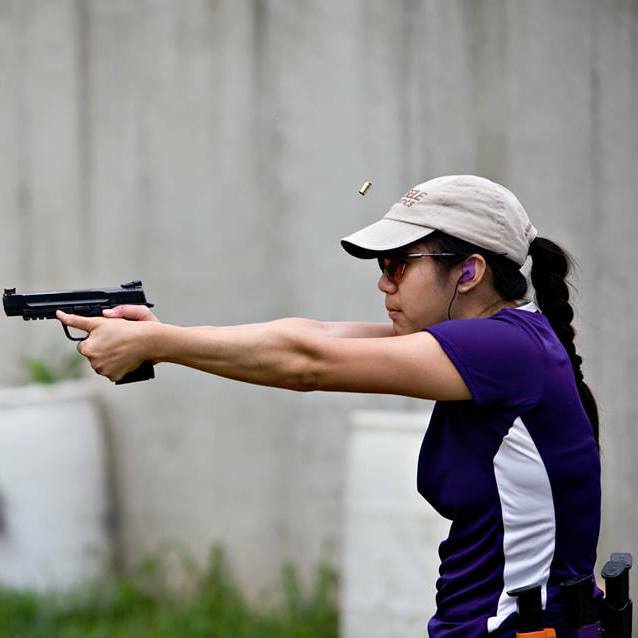 Reducing recoil is a common goal driving reloading for people who shoot a lot…especially competitive shooters. That’s because it enables them to shoot faster since the gun moves less when fired and it’s easier to get the sights on target again. One of the ways that felt recoil can be measured is by a concept called power factor. The power factor of a given round of ammunition is the bullet’s weight (measured in a unit called grains) multiplied by its velocity (measured in feet per second), then dividing by 1000. Eric: An example would be a 147gr 9mm projectile going at 900 feet/sec which yields 132 power factor (147*900/1000). A higher power factor will normally feel like a bigger snap or push of recoil, though there are other factors that can affect how the recoil actually feels in your hands. A lower power factor will be easier to handle, but if it is too low, then a semiautomatic gun might not cycle properly. 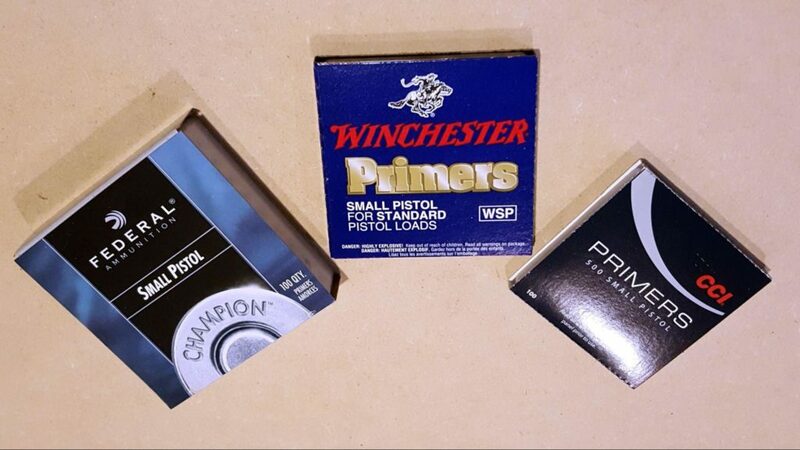 In certain shooting sports, you also can’t go below a certain power factor, so that competitors can’t gain an unfair advantage through their ammo choice. For example in USPSA, the lowest power factor you can go is 125 (minor). While the mechanical aspects of the gun itself can affect how small of a group it can shoot at distance, the specific choice of ammunition can also make a big difference. Long-range rifle shooters in particular have often found that specific combinations of components will result in better performance downrange. They do this not just by paying special attention to various aspects of the reloading process, but also by finding the best load for their gun and barrel. What Can I Change In Load Development? Primer selection is choosing between the different brands available in order to find one that can be reliably ignited by your gun. While many stock, unmodified firearms have no trouble with almost any commercially available primers…extremely lightened triggers sometimes require “softer” primers if the shooter wants to maintain that trigger weight. Federal-branded primers are generally considered the easiest to set off, while CCI is often considered one of the hardest. The first is the bullet weight, which is how many grains the bullet weighs. By varying weight and velocity, you can change the characteristics of how the gun feels when it recoils and how the bullet performs at varying distances downrange. For example, you might see 9mm bullets in 115, 124, and 147 grain weights, or .223 bullets in 55, 69, and 77 grain weights. As you might recall from above, bullet weight is one of the factors that determines power factor. To achieve the same power factor with different weights, a lighter bullet needs to be pushed faster. This will usually result in a “snappier” feel that is especially apparent in handguns. In contrast, a heavier bullet, moving more slowly, will give more of a “rolling” or “push” feeling to the shooter. Bullet weight is also important when it comes to long range shooting, because it can determine how stable the trajectory of the bullet remains as it travels further and further downrange. That’s why match-grade target ammunition for .223 rifles is often 69 or 77 grains in order to maintain accuracy out to 500 or even 1000 yards. You also want to make sure your barrel rifling will stabilize the heavier bullets. But weight isn’t the only bullet characteristic that matters for long range. The same caliber bullet in the same weight can have different shapes, known as profiles. If you are having feeding problems with your ammunition, changing the profile is one way to find a fix. Some common profiles for pistol bullets are round-nose, flat-nose, and wad-cutter (this last one generally just for revolvers). You can also change bullet profiles to improve the stability of the bullet for longer ranges, as different shapes will affect the ballistic coefficient, or how easily the bullet slips through the air. Bullets can also be made of or coated in different materials. The purple one above is coated in polymer. Lead alloys make up the most common type of bullet, although there are also all-copper and partial-polymer bullets. Most people reloading will choose a bullet that is jacketed or plated in copper, or coated in a specially-formulated polymer. 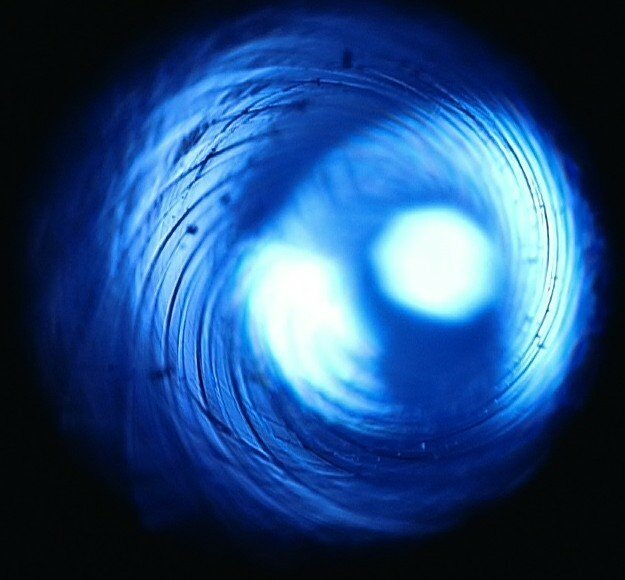 These materials can change how much leading and fouling will end up in your barrel after shooting your new ammunition, as well as how much powder is needed to move a bullet at a given speed, how stable the bullet is in flight, and what happens when it hits its target. Generally speaking, plain lead bullets will be dirtier and smokier when shot, so you’d need to clean your gun more and put up with more potentially toxic fumes. Copper-plated or jacketed bullets will reduce both the residue in your gun and smoke in the air, and because the copper creates a more consistent surface, you can usually push the bullet faster with less powder, and get more accuracy than with lead. In between are bullets coated with various synthetics, usually some sort of polymer. There are many varieties of those on the market, so you’ll need to research and experiment. 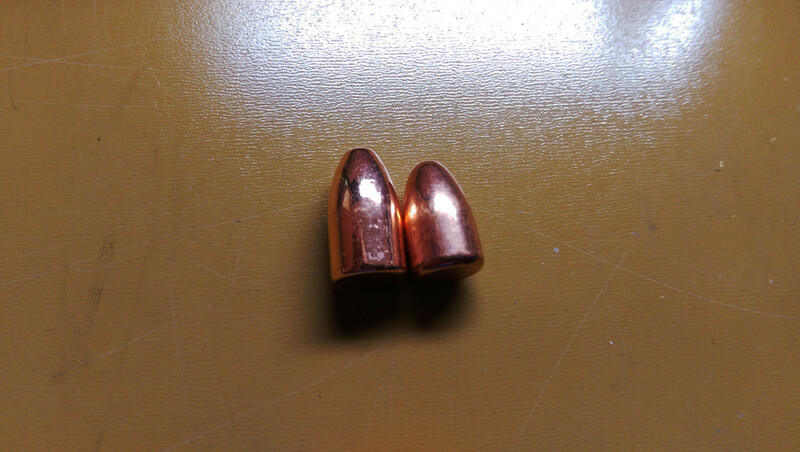 Specialty bullets such as all-copper bullets, or those with hollow points, are normally used to get particular ballistic results. 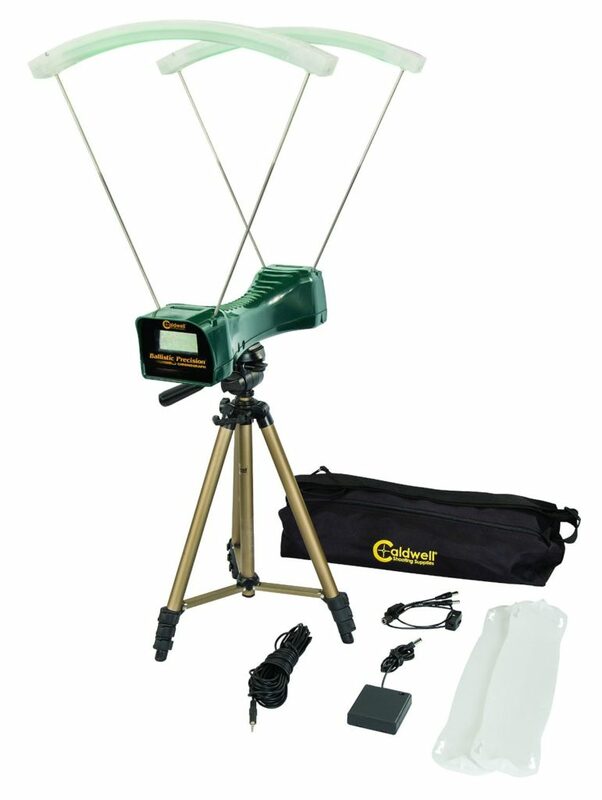 They are often designed for a more consistent trajectory over great distances. Some can also deliver more damaging results at the target, a potentially important feature if you are loading for your hunting rifle. You can also choose different kinds of powder. You’ll need one that has load data for the bullet you’ve chosen, so that you can be sure that the powder can safely work with your bullets, and so you know the minimum and maximum amounts. 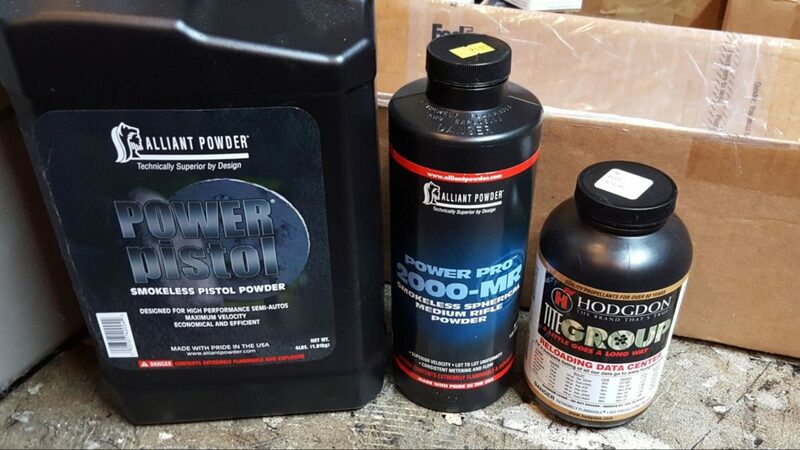 Powder can also have other characteristics that change its desirability for an optimal load for your gun. 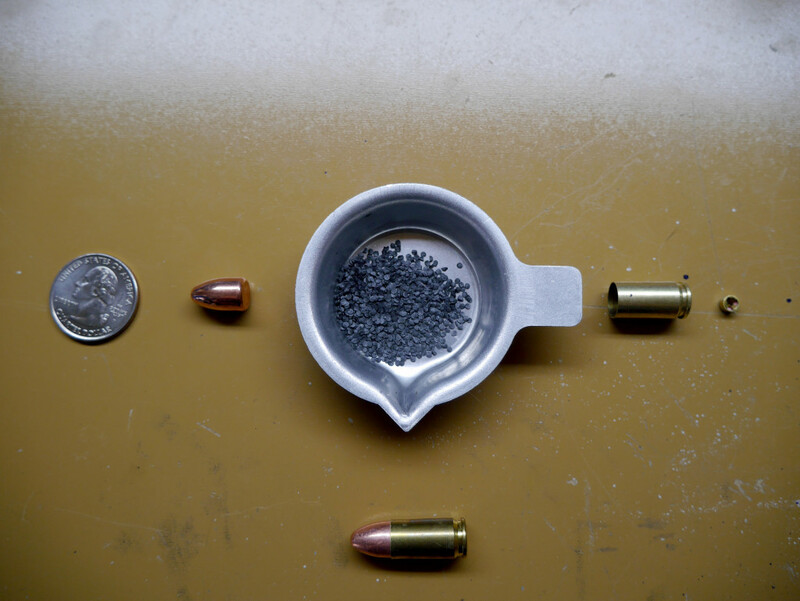 These can include anything from how slow or fast the powder burns (changing how efficient it is for your firearm), to what shape the powder granules are (affecting how consistently it can be measured when you are loading), to how fluffy or compact the powder is (and therefore how much space it takes up in your brass casing). 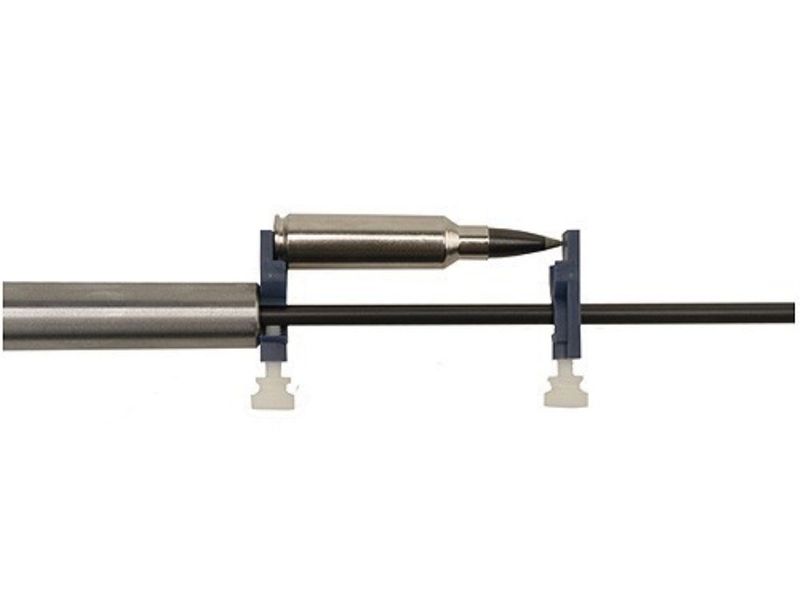 Finally, cartridge overall length is a big factor in almost all load development. It’s the measurement from the base of the brass casing to the tip of the bullet in a complete round of ammunition. 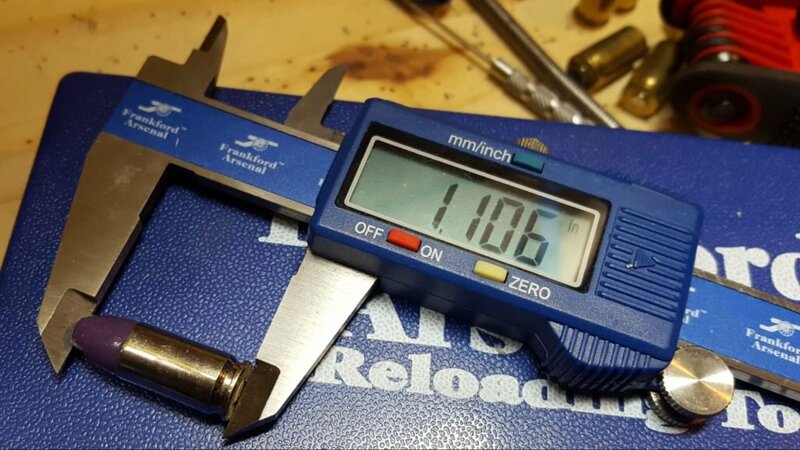 Overall length matters because being too long or too short can result in the cartridge not properly fitting into the chamber of your gun. It also determines where the bullet sits in relation to the rifling of a barrel when the round is chambered and ready to be fired. Too close or too far, and you can affect the ultimate accuracy of the bullet when it doesn’t properly interact with the barrel rifling. 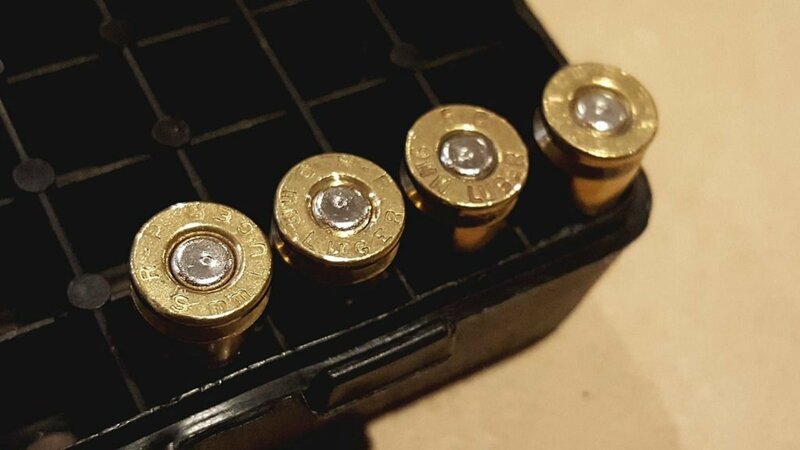 You change overall length by changing how deep the bullet is set into the brass casing. The deeper it goes, the shorter your overall length…and the less space you have inside the casing for powder. If the amount of powder in the load you are experimenting results in a very full casing, you might need to reduce the powder charge or change powder types entirely. That’s because compressing powder too much can cause dangerous overpressure situations. As always, stay within quality load data parameters and experiment carefully. How Do I Find a Good Load? The best starting point for any load development is a good reloading manual or other reputable source of data about the caliber you want to load and the bullet you want to use. While reloading manuals may not contain the best load for your gun, they’ll give you a good baseline for safety and function. The process of dialing in a load that meets your needs is just that…a process. Once you’ve decided on a load or two to experiment with, you should make just enough ammunition with those specifications to test the results. While it might seem efficient to load hundreds or thousands of rounds while you have the time…it’s much smarter to load a handful or two at most, take them to the range and test them, make any changes that might make sense, and repeat until you’ve arrived at a custom load that’s perfect. That means loading small amounts of ammunition that is essentially identical but for a single variable that is incrementally changed across the entire test batch. For example, you might use the same primers, brass, and bullets at the same overall length, but begin by loading the first ten rounds at the lowest powder charge in your reloading manual, the next ten cartridges with a tenth of a grain more of powder, and so on until you reach the maximum charge. If you decide to make a test batch with several different loads, there are two things you need to do so that you can duplicate the best load you find after you get home. First, be extremely precise in preparing your test loads. As in all science experiments, minimizing the number of independent variables is necessary to ensure that your results are reliable, accurate, and repeatable. In addition to only changing one variable at a time in your laddering, that means you need to pay careful attention to each individual round to ensure that it exactly matches all of the other ones in its group. Second, make sure that you carefully document exactly what you are loading. You need to be able to remember exactly what the load is for each round you’re testing. Organizing your ammunition and writing down the details are essential so you know what you’re shooting when you test. How Do I Make Sure a Load is the Best for Me? After you have created and documented your test loads, you’ll need to take them to the range with the actual gun that will be benefitting from your new custom load. There, you can objectively select one that answers the question of why you’re doing the work to find the best load for your gun. Start by doing all of your testing under controlled conditions that minimize environmental factors and shooter inconsistency. 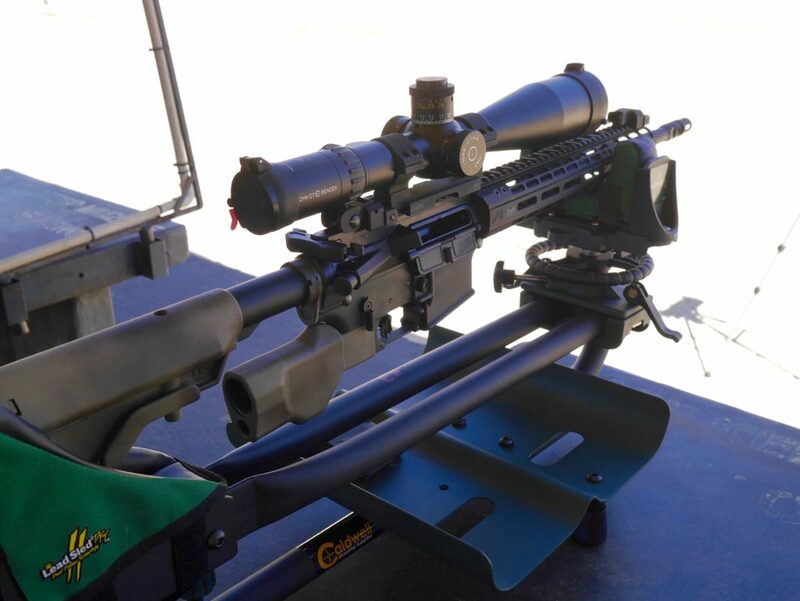 For example, if you’re looking for the most accurate load for your rifle, that means that you’ll want to shoot from a stable position, perhaps with a bipod or lead sled, and on a day without gusty breezes. When you do your testing, make sure to take advantage of tools that can measure actual performance of your test loads instead of relying on vague impressions. Accuracy-oriented load development requires the use of targets that encourage precision shooting by making it easy for you to line your sights up consistently to one spot on the target. It also requires measuring the groups that you shoot in testing, either by use of old-fashioned rulers and calipers or fancy apps. Make sure you shoot enough rounds to make a real group. If you’re looking to reduce felt recoil, consider using a chronograph. It’s a device that measures the velocity or speed of a projectile, the number that you multiply by the bullet weight to determine power factor. Throughout the entire process, take detailed notes. You’ll want both the objective information you are collecting as well as your subjective impressions. Write down things like how many and which rounds did not work in your gun, the group sizes you shot, and the velocity of each round. After you get home, you can analyze that data to match your original goals against the results of each test load you made up. Then you can go back to the notes you took when you were loading, and duplicate the best load for your gun. Load development is not a complicated process, though it is detail-oriented. And if you’re still looking for the best places to get components or the best presses available…we’ve got guides for them all. The work is worth the reward to have ammunition that is perfectly matched to your gun. And once you’ve gotten a load dialed in, you won’t need to change it again unless you want to try new components or set yourself up with a new gun. Now that you know what to do, give it a try and report back! This is the fun science of reloading. There are also companies online that will build load development packs for you. Copper Creek is one. You give them the caliber and bullet type you want to shoot they will load you up 5 different loads to shoot. Get the one you like best, then they will load another 5 loads with different bullets you may consider. Once you order enough from them they will send you all the specs for the round your gun liked, you can then adjust your loads from their recipe. Works great especially for wildcat cartridges. Eric, what components and recipe do you use for your 9mm. reloads. Always consult a reloading manual and start from the lowest amount of powder. I use Unique and Xtreme 147 gr. I haven’t tried many other powders for 9mm since Unique was the only one available at the time and I stuck with it. This reloading components guide should help. This is something that I admittedly don’t know a lot about, and wish to learn more of. I guess the first step is making room in my house for the right tools, and then picking out the best stuff in my price range. Thanks for shinning some light on this for me, Annette.